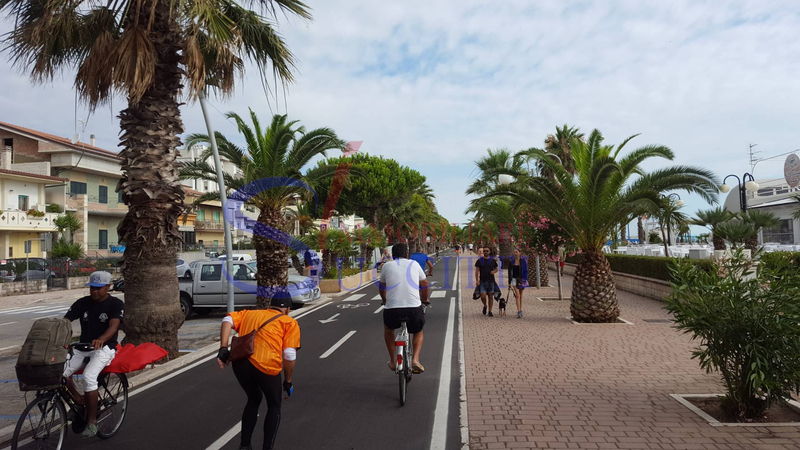 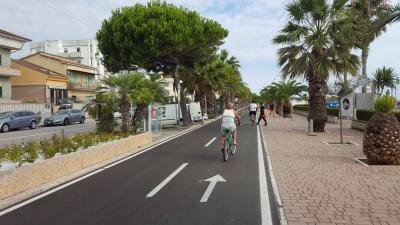 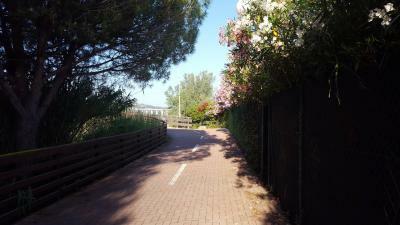 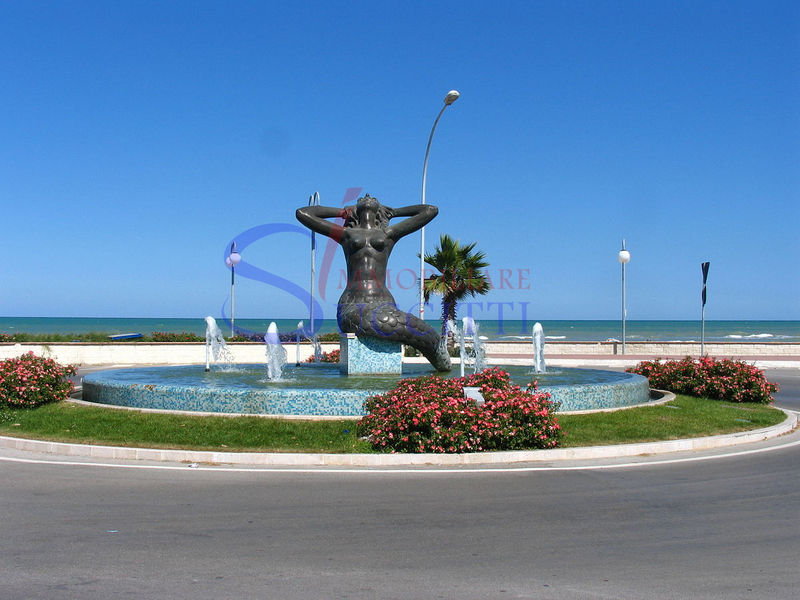 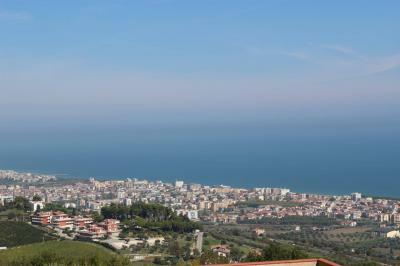 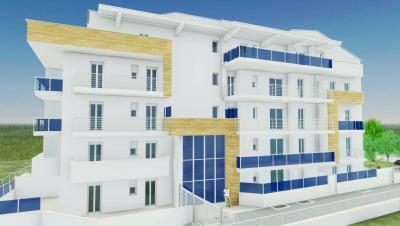 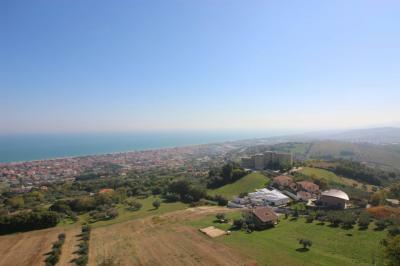 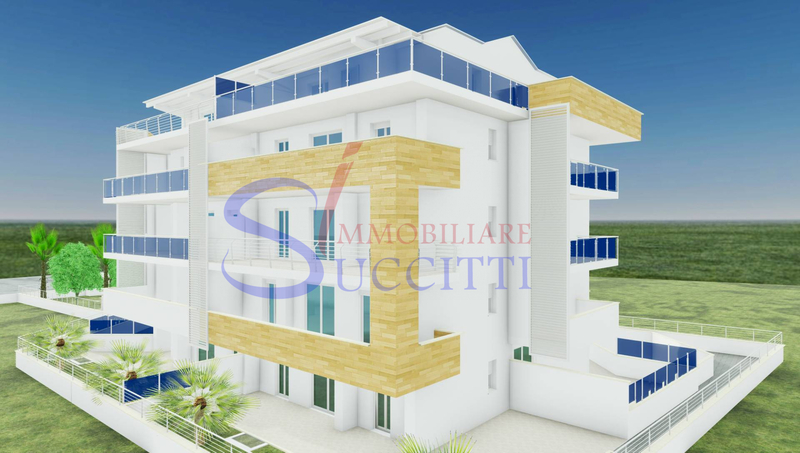 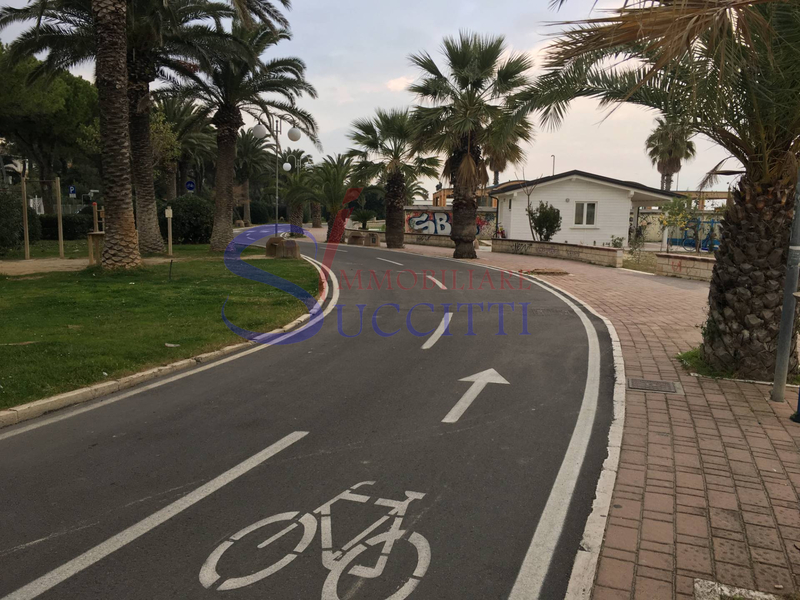 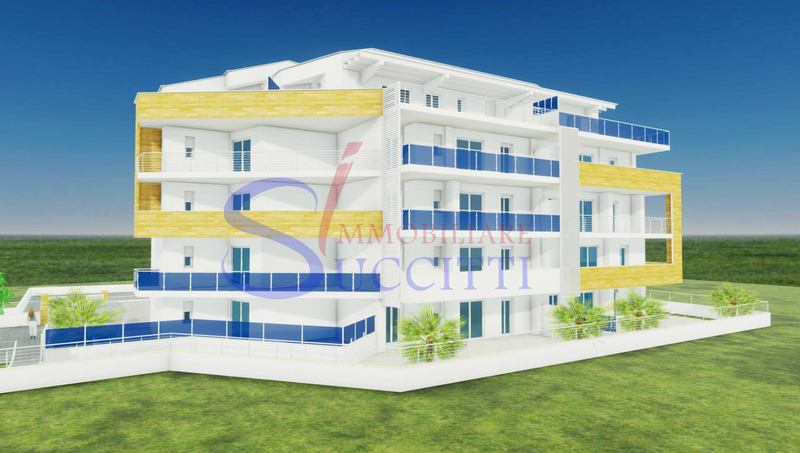 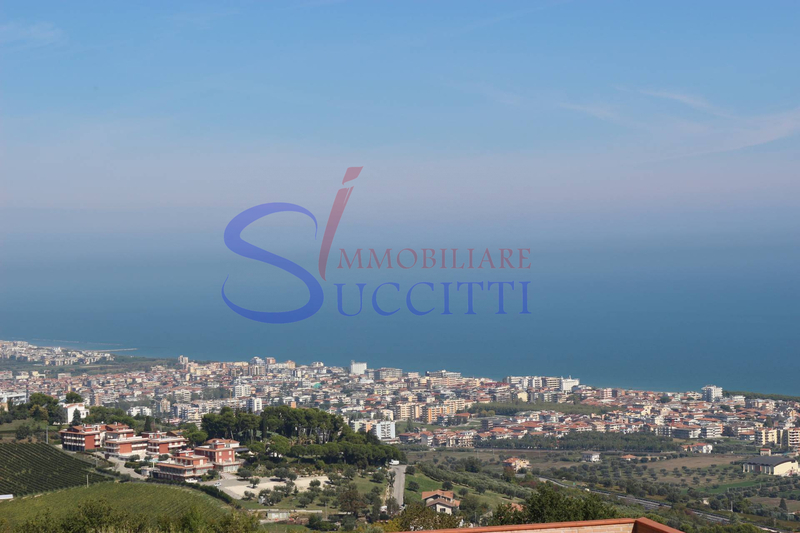 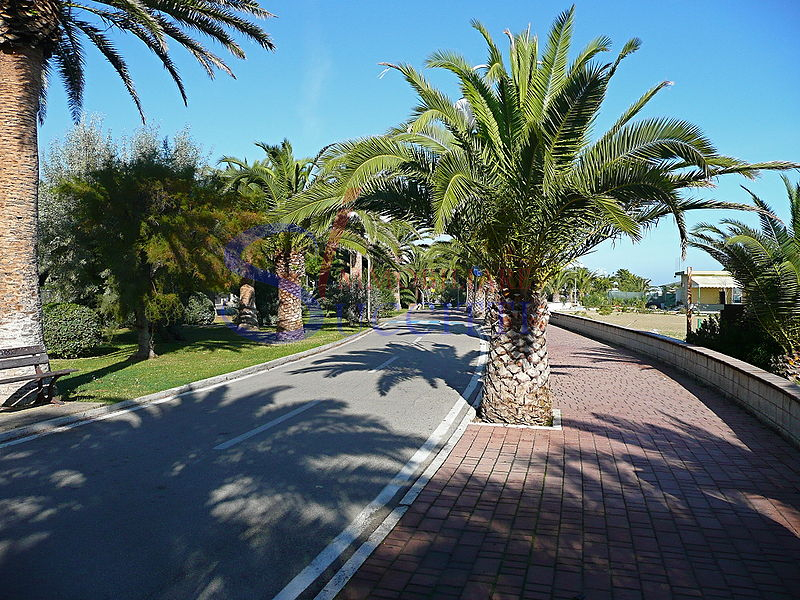 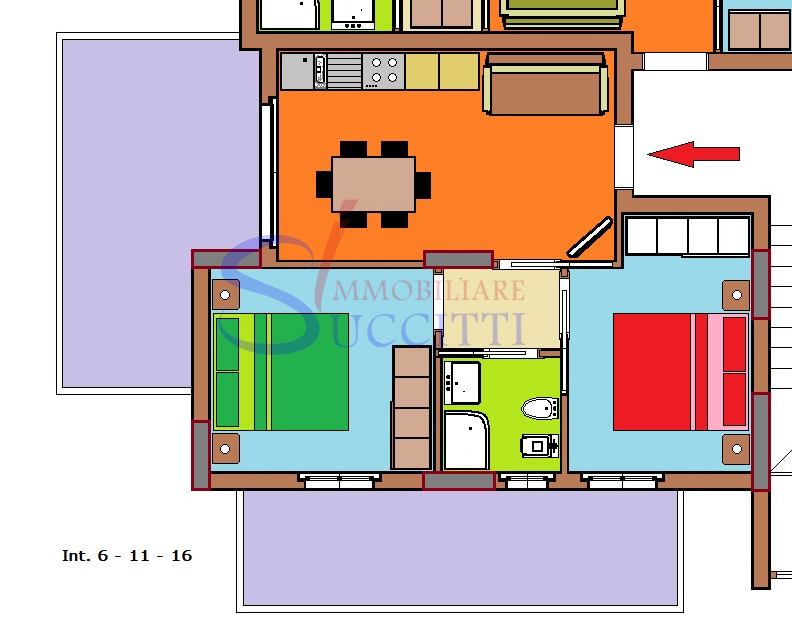 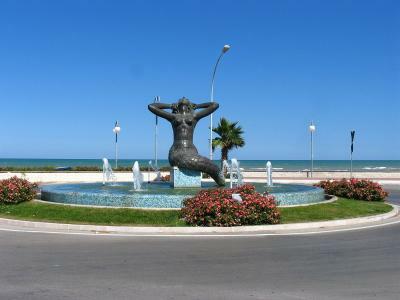 Just 50 metres from the beautiful seafront of Tortoreto Lido, it offers the Sale of Apartments, under construction, living room with kitchenette, n. 2 double bedrooms and a bathroom with shower. 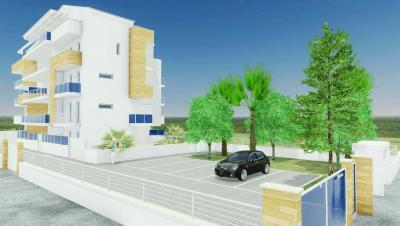 The Apartments have a nice balcony (3° floor with nice sea view) and a balcony in the sleeping area. 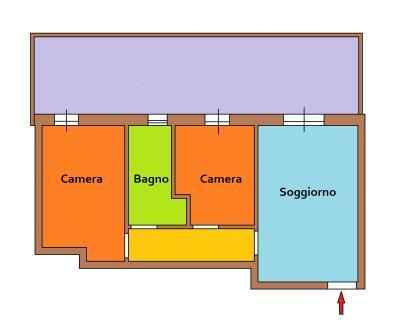 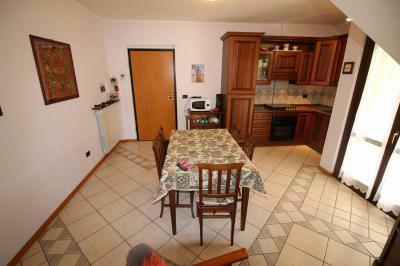 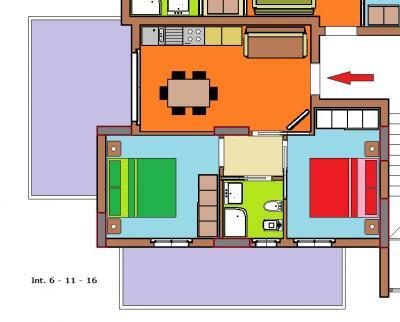 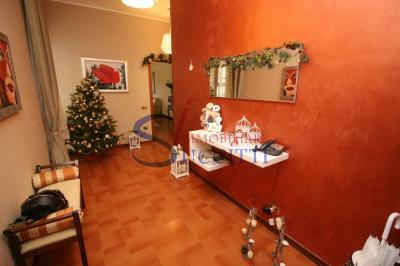 Prices start at € 170,000.00 at 1 St floor-floor-2 Euro Euro 175,000.00 to 185,000.00 to 3° floor.